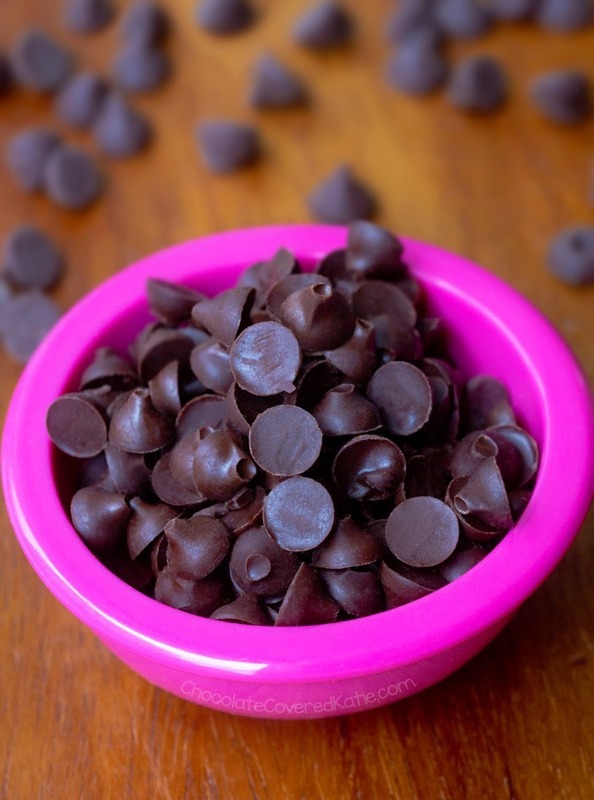 Easy homemade sugar free chocolate chips that can be keto and vegan, with NO artificial sweeteners! 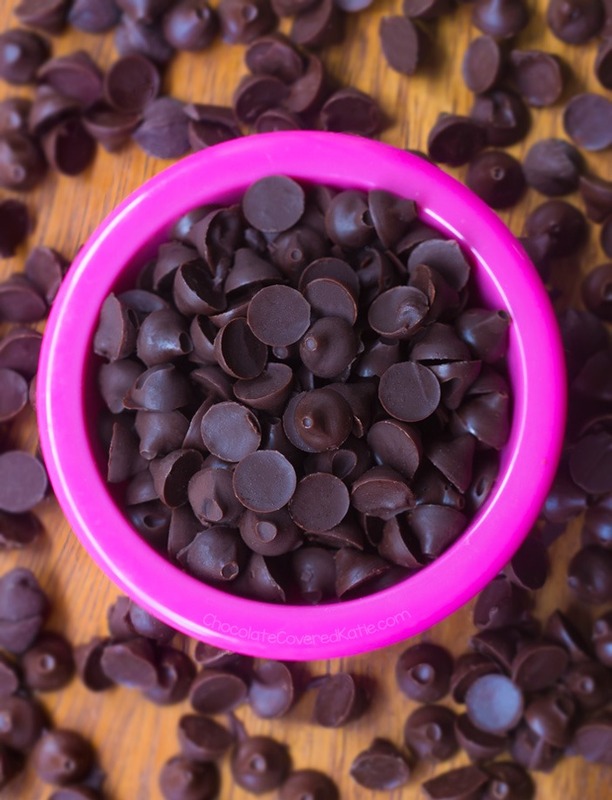 You can use these chocolate chips for baking, or simply eat them by the handful. The entire recipe takes just five minutes to make, and they’re perfect for anyone trying to avoid dairy or artificial ingredients, or just if you want to avoid sugar in general. Try them in this easy chocolate Keto Mug Cake Recipe.